A Lib Dem parliamentary candidate has been suspended pending an investigation into allegations of inappropriate behaviour towards a teenage member. 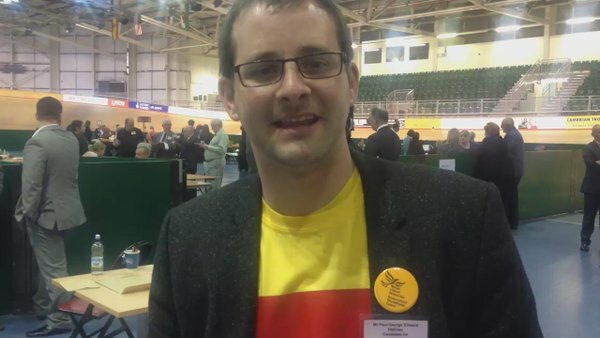 Paul Halliday was a PPC for Newport in South Wales, the Lib Dem candidate for Newport East for the Welsh Assembly and was supposed to be contesting this year's local elections. He is a US-trained theologian, a former church minister for the Church of Christ and a minister for his own Church of the Forgiven Family. Unconfirmed comments from an insider in the Lib Dems' youth wing suggest that the party have been trying to keep a lid on this and other allegations for a while.